Select a location below to see times and campuses. Not sure which location is right for you? 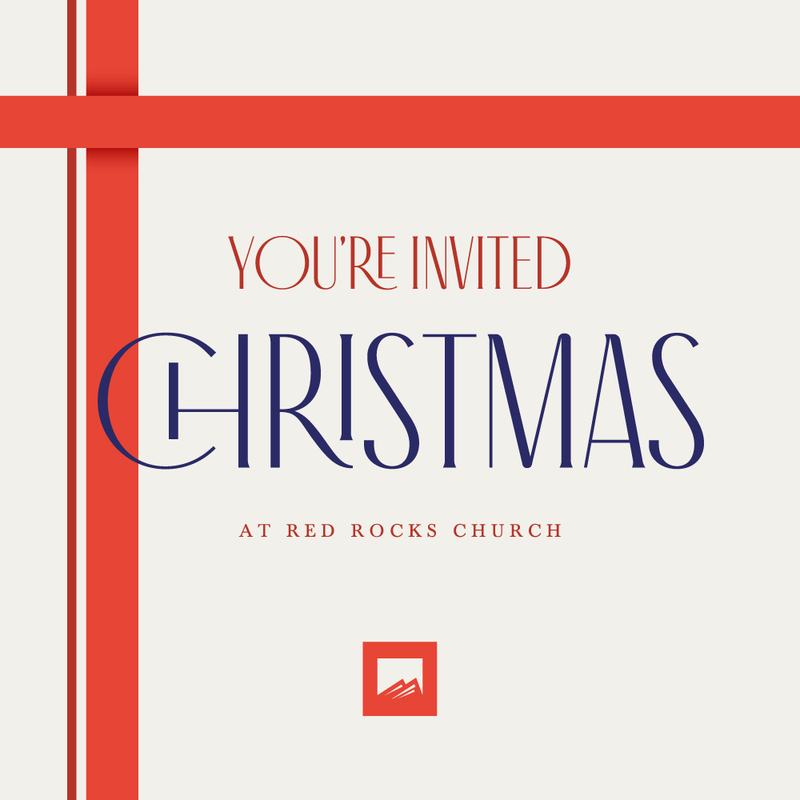 We look forward to seeing you at Red Rocks Church this Easter! We're so excited to celebrate Easter with you this year. We gather together just the way we are—with all of our problems, our blessings, our hurts, and our joys. You won't want to miss it! Whether you attend church often or this is your first time, we want you to feel welcome here! So you know what to expect, our services are about an hour long and include music, a message, and a great community of people. We have a great children’s program called Kids Rock (which happens during any of our weekend services) where kids can attend a service made just for them! During Easter weekend kids will learn about the Easter message in a fun and engaging way. 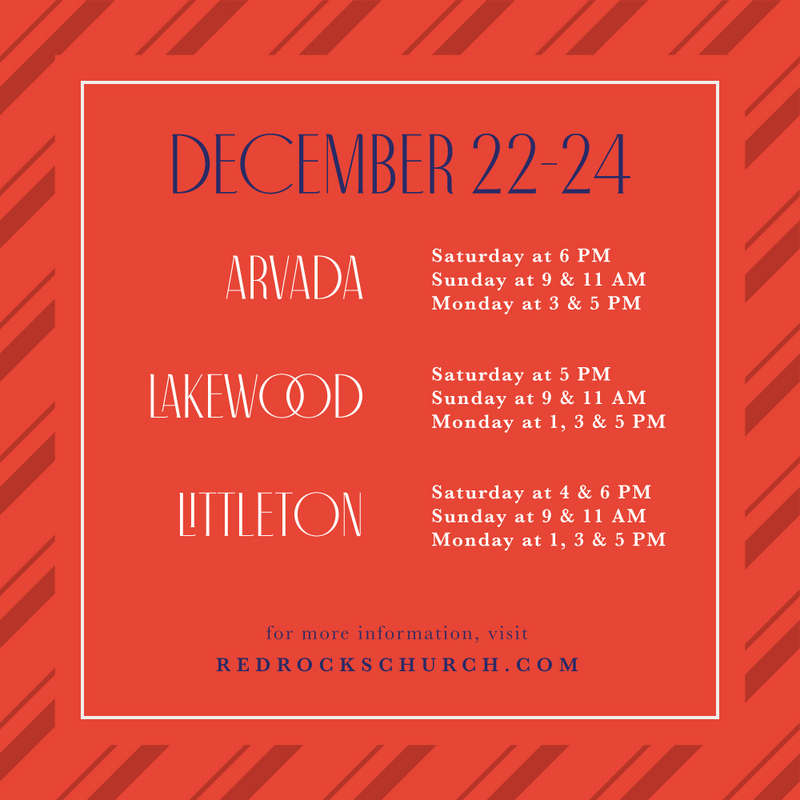 We encourage all families with kids to arrive early for service in order to allow yourself time to check in for Kids Rock, get your kids settled, and grab a cup of coffee before the service begins! It takes the whole family to pull off a weekend like this. 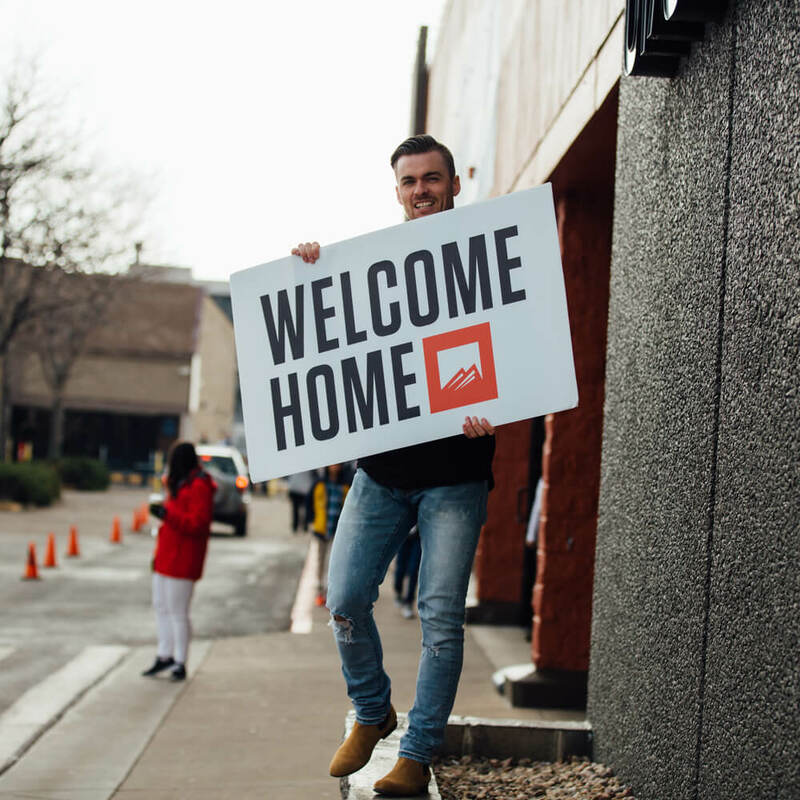 If you call Red Rocks home, we'd love your help serving this Easter! Attend a Friday or Saturday service to make room for first-time guests who may attend our Sunday services. Join your campus' serve team by clicking the link below. Download the invitations below and share on your favorite social media platform. 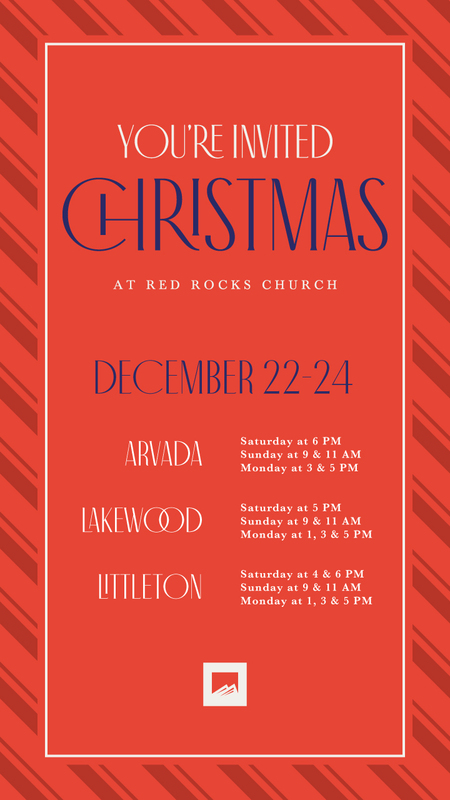 *PRO TIP — Simply copy and paste christmasatredrocks.com and text it to a friend. No need to download an image!